Jean Ann Eisenhower was born under a Full Moon, within 8 minutes of the exact opposition. 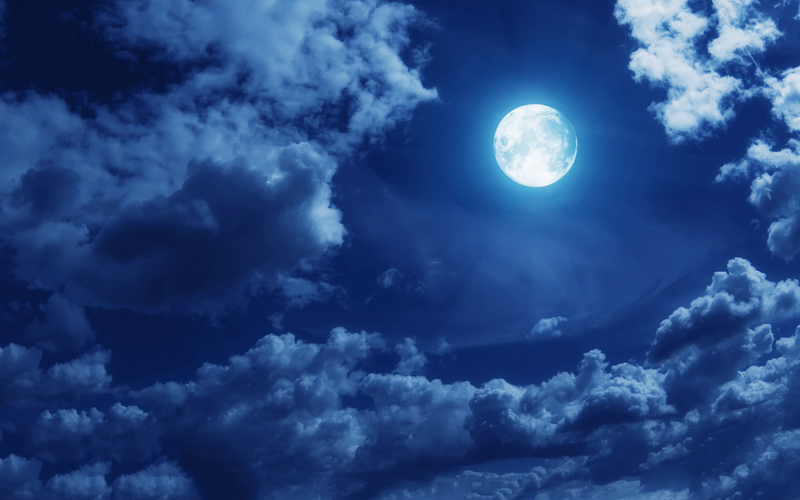 Born at 4:25 am, the Full Moon was at 4:33, an 8-minute difference, which is within 2/1,000ths of a degree. The date was July 7, 1952. 7-7-52. Three sevens. The Full Moon day was also a Monday (Moonday) – and very near the center of the sign of Cancer, also known as Moon Child. Jean has been aware of these coincidences for more than a decade, beginning in the early 2000s when she was most intensely harassed by “dark” elements aligned with mind control. She learned that mind controllers are often aligned with Satanists who use coincidences like these to choose their victims. Today, she chooses to assert her connections with spiritual Help against any and all dark elements.